Turn away from the fresh-out-of-the-oven Cubase 10 announcement for a little and check out something a little different. 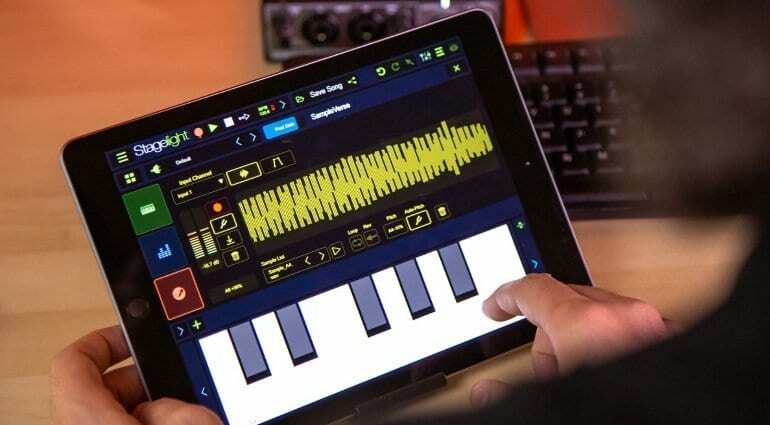 Developer OpenLabs brought its StageLight cross-platform music production platform to version 4. Being a major update, it delivers significant changes and improvements. Furthermore, Stagelight 4 fully supports the MPE (MIDI PolyPhonic Expression) control standard standard. Yiu can now control each note’s parameters separately using a mobile device’s touchscreen, for example. Speaking of which, StageLight 4 is available on iOS devices, finally. 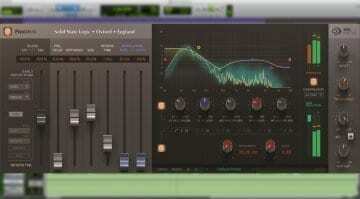 It comes with complete plug-in support for VST and AU formats. 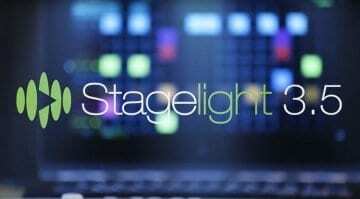 Other changes in StageLight 4 include a redesigned automation engine, third-party cloud saving to Google Drive or Microsoft’s OneDrive, a streamlined interface, new Transport with recording modes, the ability to record from LoopBuilder to the timeline, and more. 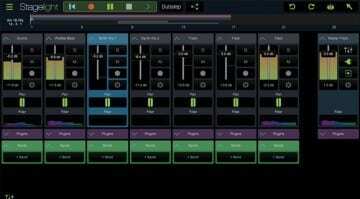 StageLight 4 is a free download with optional purchases on Android, iOS, Windows, macOS, and Chrome OS. 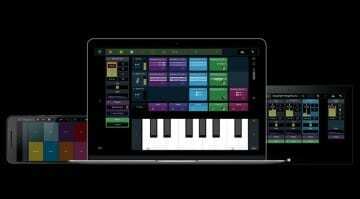 Compared to other production apps, it does stand out with a sleek interface and plenty of functionality available for free.